I explained to him that the Lion on my jacket represented our local high school team, not the NFL team in Detroit. Just as our clothing reveals our sports preferences, our actions show whether or not we are following Jesus Christ. In fact, the Bible compares our attitudes and deeds to clothing that we wear. “Therefore, as God’s chosen people, holy and dearly loved, clothe yourselves with compassion, kindness, humility, gentleness and patience.”—Colossians 3:12. Are you dressed appropriately today? 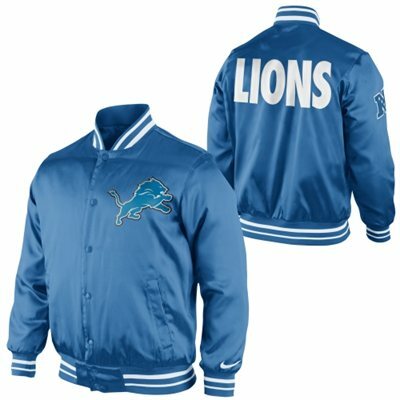 This entry was posted in Christian Living, Sports and tagged clothe yourself with Christ, Colossians 3:12, Detroit Lions, faith and deeds, illustration, sports fan. Bookmark the permalink.